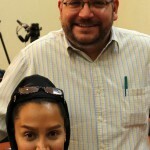 EHRAN — Jason Rezaian, the Washington Post correspondent who has been detained in Iran for almost 10 months andaccused of spying for the United States, will go on trial on May 26, the judicial authorities told the state news media on Tuesday. 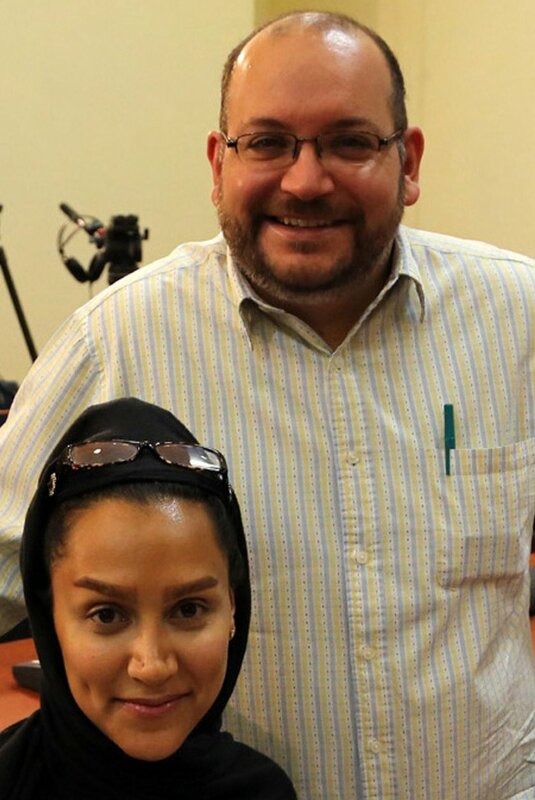 Mr. Rezaian; his wife, Yeganeh Salehi, who is also a journalist; and a third defendant will appear before the Revolutionary Court in what is expected to be a closed proceeding. Mr. Rezaian is accused of “espionage for the hostile government of the United States of America and propaganda activities against the system,” Mahmoud Razavian, a spokesman for the office of the judiciary, said in an interview with the state-run news agency IRNA. The remarks are consistent with recent reports in the Iranian news media calling Mr. Rezaian a spy with links to Iranian expatriates in the United States and Europe. “The serious criminal charges that Jason now faces in Iran’s Revolutionary Court are not supported by a single fact,” Mr. Baron said. The Revolutionary Court typically handles cases involving national security, drug smuggling and espionage, the United States Institute of Peace said in a background paper. After the political upheaval following Iran’s disputed 2009 presidential election, the Revolutionary Court held a series of show trials of more than 250 journalists, human rights advocates, opposition politicians and protesters that involved forced confessions and heavy prison sentences, and sometimes executions. Mr. Rezaian’s family and supporters could hardly take heart at the selection of Abolghassem Salavati as the presiding judge in the case. He earned the title “judge of death” for imposing at least a half-dozen capital sentences after the 2009 protests, and the European Union included him on a 2011 blacklist of Iranian officials accused of human rights violations.